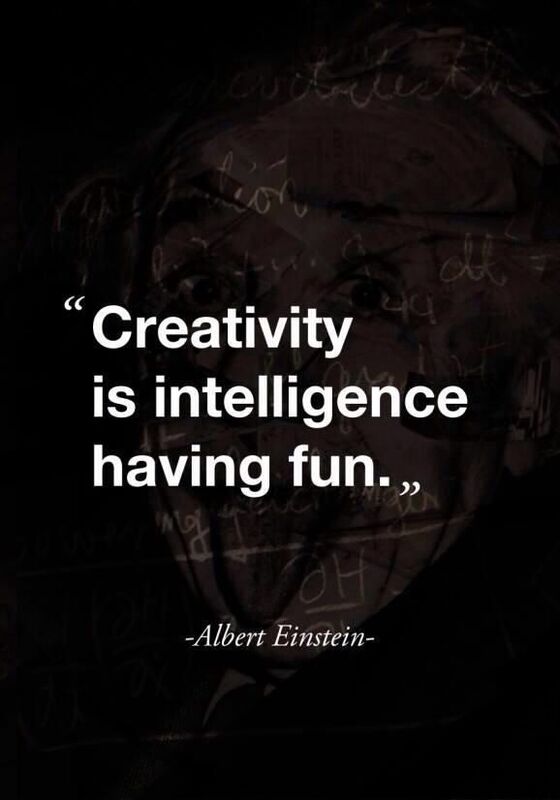 Shabbat Shalom to all the creative people out there! Your time is now. I love that quote. Baruch Hashem. Thanks, Mark. Hope your Shabbat was peaceful. Thanks, Robert! Hope your weekend was peaceful.